Those well-designed weapon perfectly combine aesthetics and mechanics. Their inviolability make us know what really perfect weapon should be like. Let\'s appreciate together! Who will win the Weapon? Who will give them special discription? Let\'s see in Champion Showdown! 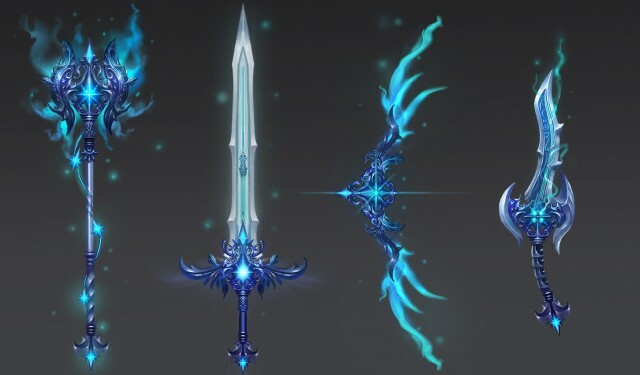 What are the stats/attributes of those weapons? and uhn it should be description not discription, i should be rewarded for noticing that! 2019-4-19 23:11 GMT+8 , Processed in 0.077427 second(s), 52 queries .